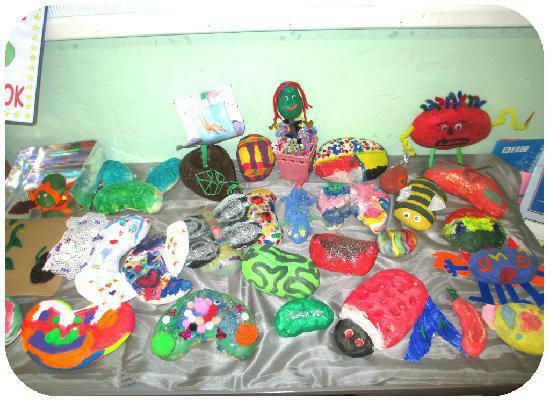 Thank you for all of the effort and hard work that went into helping your children create and decorate their magic beans at home, it is really appreciated! 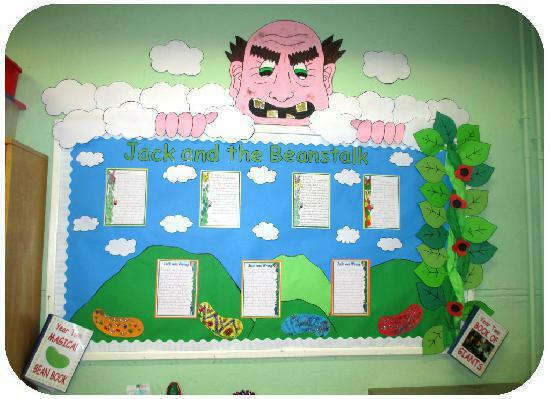 We have used them in our class display and have created two original class books to compliment the display. One of the books is our 'Book of Magic Beans' where the children have explained their magical beans powers. Our other book is a 'Book of Giants' where the children had to create their own giant and then write about it.